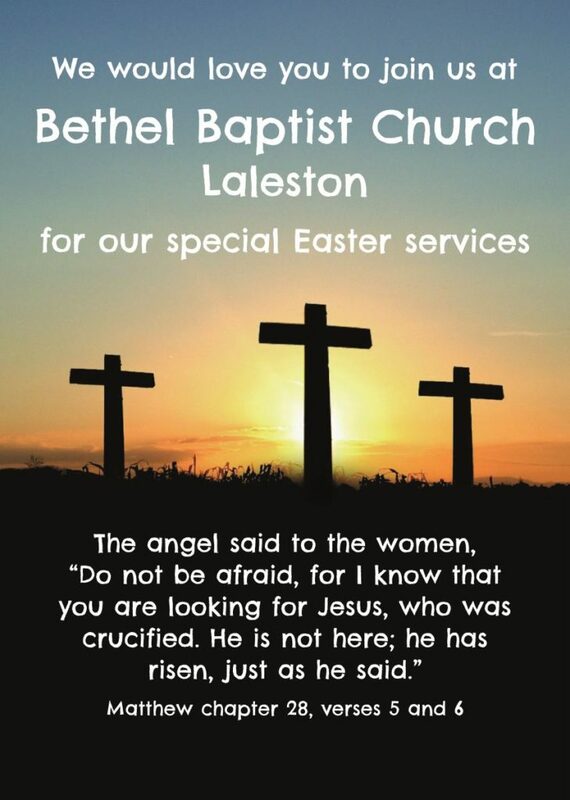 We would love you to join us at Bethel for our special Easter meetings this year. 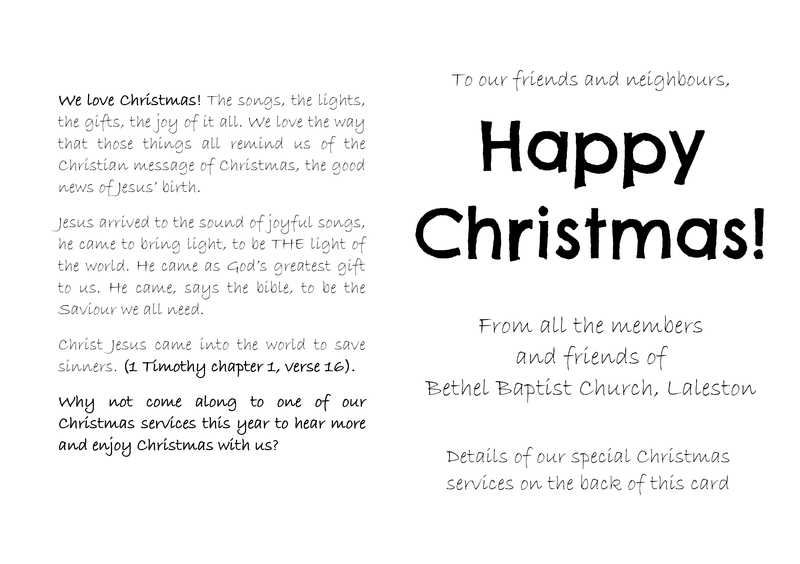 The services will be family-friendly and you will be sure of a warm welcome. 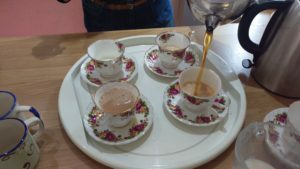 We would love you to join us for a special Christmas coffee break on 13th Dec 2018. 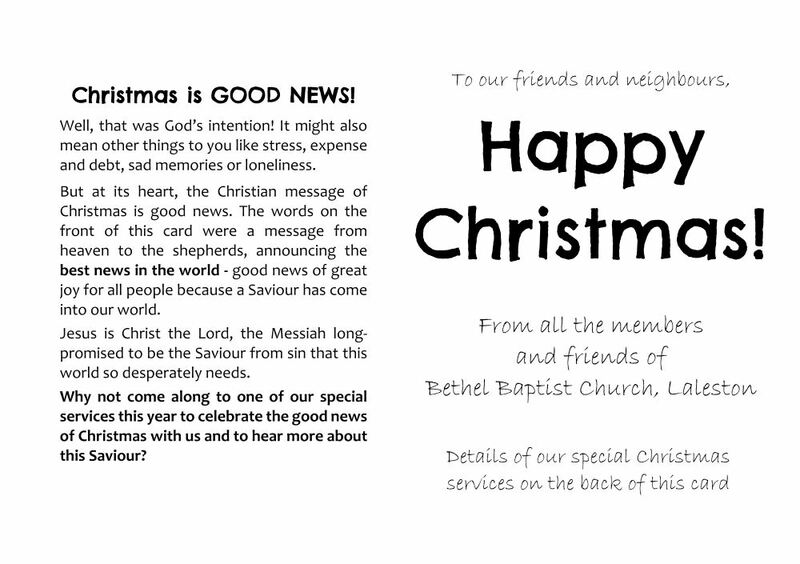 There will be good coffee and tea, cakes, definitely a few mince pies and possibly a few carols. 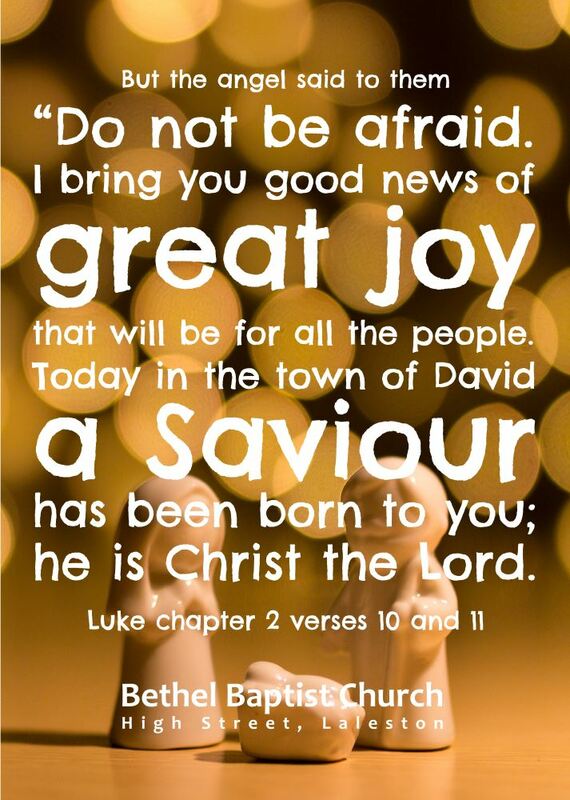 We will pause for a few minutes around 11am for a short Christmas thought from the bible. 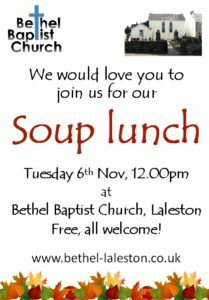 We are holding another soup lunch on Tuesday 6th November 2018 and we would love to invite you all to come. 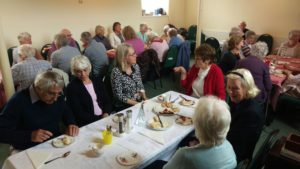 It’s not a fund-raiser or a preaching meeting (although there will be a short thought-for-the-day), but just an opportunity to be together, enjoy each other’s company and some simple food together. 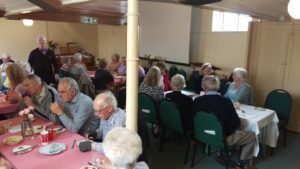 Sunday 23rd September will be our Harvest Thanksgiving services. 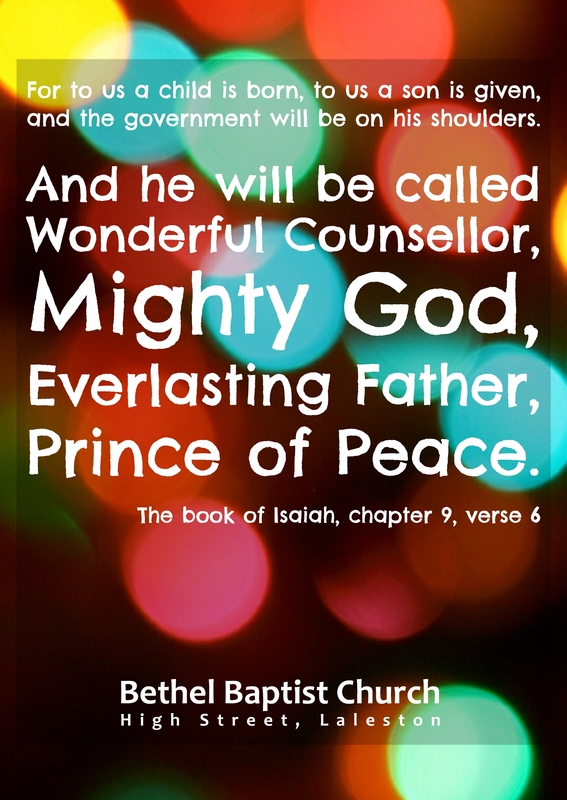 All are warmly invited to join us as we remember God’s goodness to us in all that he provides. 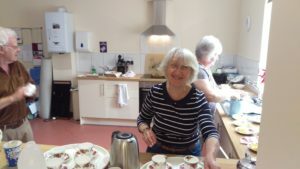 Sunday 4.30pm Bring-and-share tea followed by an informal time of worship together. 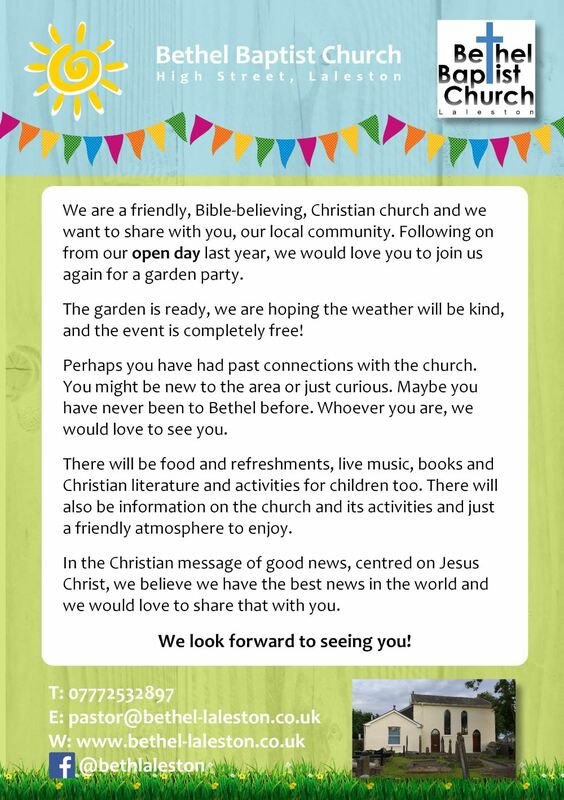 Following up on our open day last year, we wanted to once again open the church up to our community and welcome you to a garden party on 14th July. 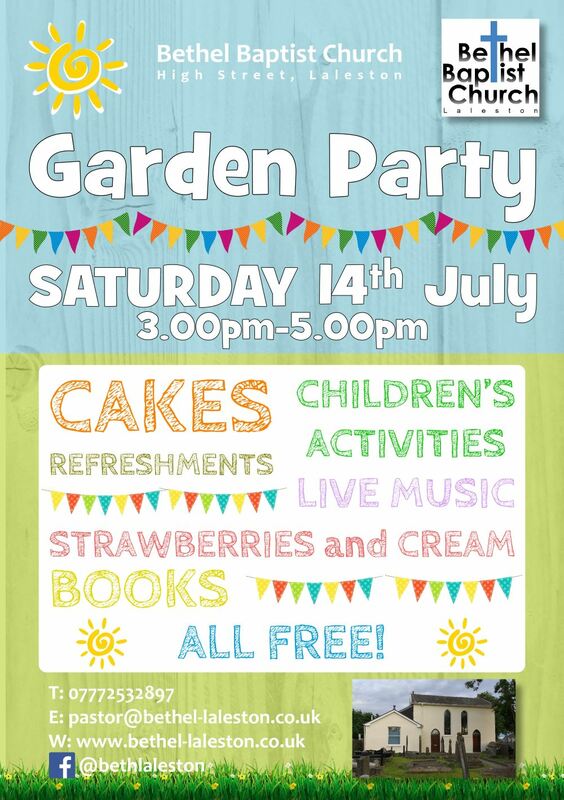 There will be something for everyone and the event is totally free. 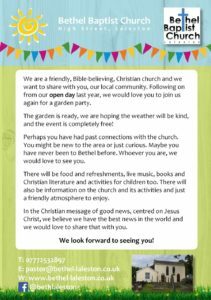 There will be food and fun, something for your body and soul so why not come and join us? Drop in anytime from 3pm-5pm and enjoy the day with us. 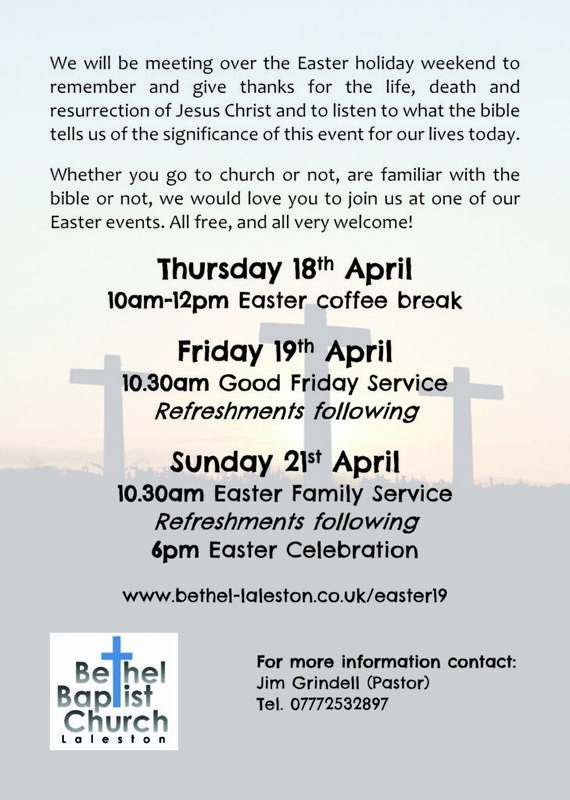 You will be sure of a warm welcome and you will hear what the bible has to say about Jesus, his life, death and resurrection. 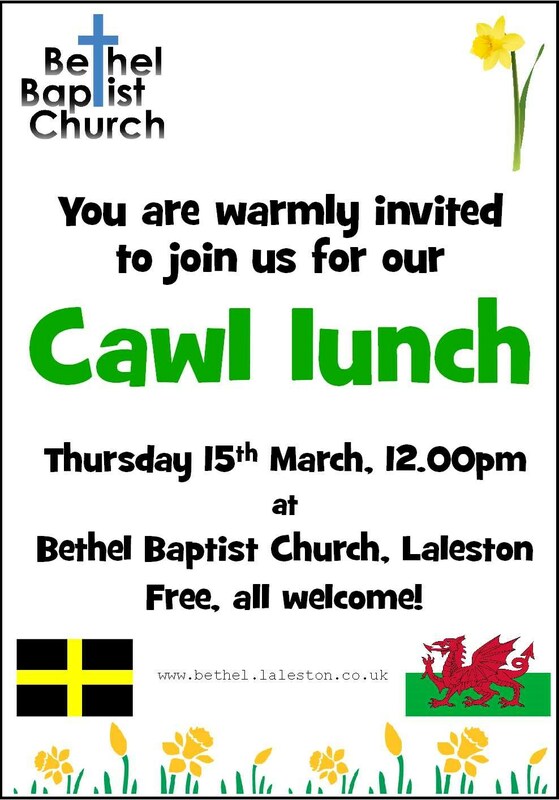 To celebrate St. David’s Day, we are again holding a special event, a Cawl lunch for the church and our community. 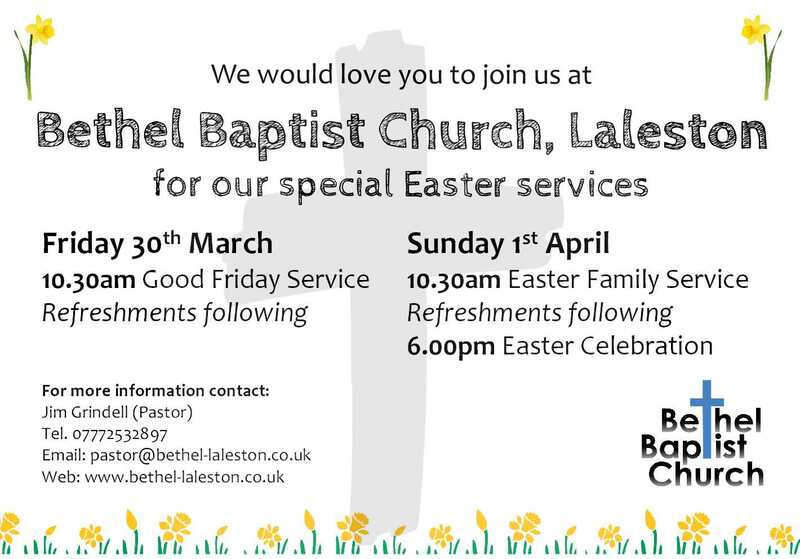 There will be home-made Cawl, Welsh cakes and Bara Brith (maybe even some trifle!). 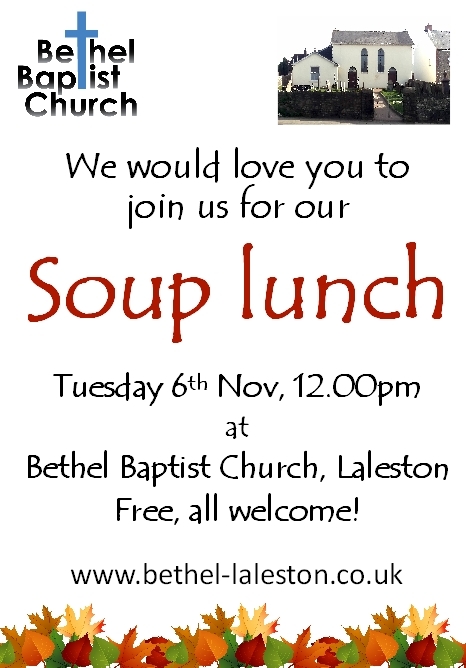 The lunch will be free (you will be able to leave a donation if you wish to) and all are very welcome. There will be a short thought-for-the-day style talk during the time together. 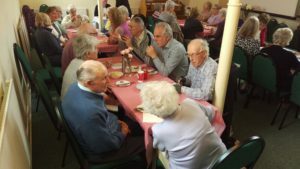 We are holding another soup lunch on Tuesday 21st November 2017 and we would love to invite you all to come. 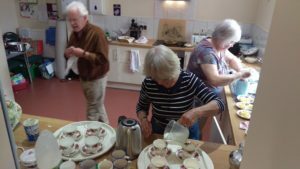 It’s not a fund-raiser or a preaching meeting (although there will be a short thought-for-the-day), but just an opportunity to be together, enjoy each other’s company and some simple food together. 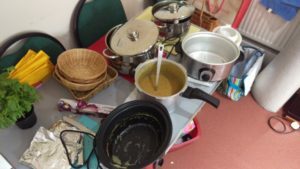 Author Jim GrindellPosted on November 14, 2017 November 14, 2017 Categories News, What's OnLeave a comment on Soup Lunch again!